Delivering kitchen and hospitality recruitment solutions to clients since 2011. Reliable, passionate about food and competitively priced. Minster Chefs ltd a Hospitality recruitment and staffing agency was started by two locally trained chefs (The Lansdowne College Bournemouth) who both worked in London at the 5 star Howard Hotel and Langham's Brassiere Restaurant and have been involved in the catering industry for over 25 years. The recruitment and hospitality agency started as Minster Catering and Recruitment ltd in 2008 and was restructured in 2011 whereby Minster Chefs ltd was conceived. 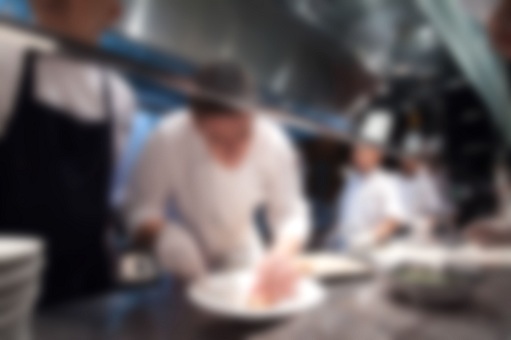 Since 2008 we have been providing reliable, high quality, kitchen staffing solutions to Hotels, restaurants, cafes, pubs, nursing homes, councils and schools throughout Dorset, including Chefs in Poole, Bournemouth, Christchurch,Highcliffe and the surrounding counties. We pride ourselves on listening to what each individual client requires and then delivering the most suitable Chef on a client by client basis. If you need a professional, high quality, reliable, Head Chef, Sous Chef, Chef de Partie, or Commis Chef on a temporary or permanent basis, we are passionate about providing the best chef for you! Please feel free to give us a call or email us for more information about the services we provide. 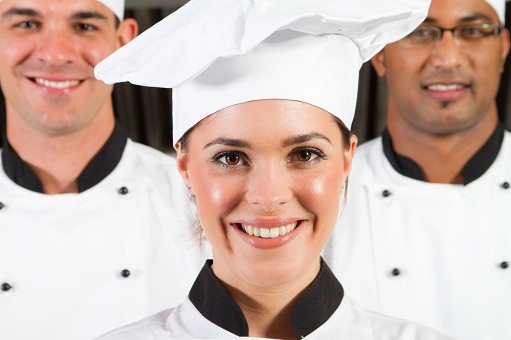 If you need qualified professional chefs to cover in your kitchen we are one call away. “The team at Minster chefs always accommodate our needs efficiently and professionally.Whenever we contact them they inform us promptly of their availability.” Retirement home Ringwood. “Minster chefs supply a reliable, consistently good and continuous catering personnel to our 60 bedroom luxury nursing home and we would gladly recommend them to anyone” Nursing home Branksome.